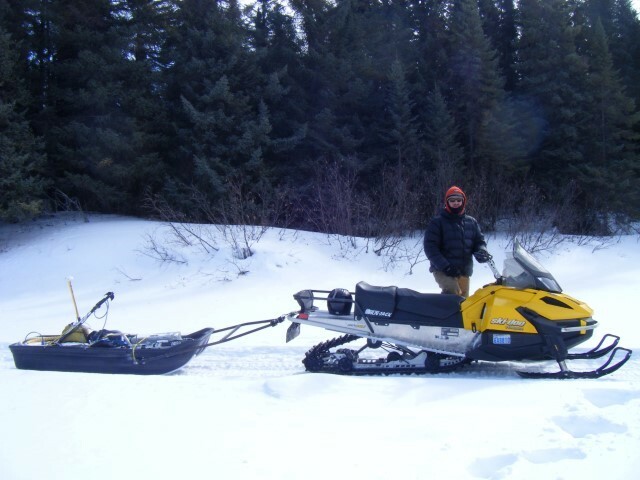 Ice thickness and permafrost studies can benefit greatly from the speed and accuracy of ground radar surveys. 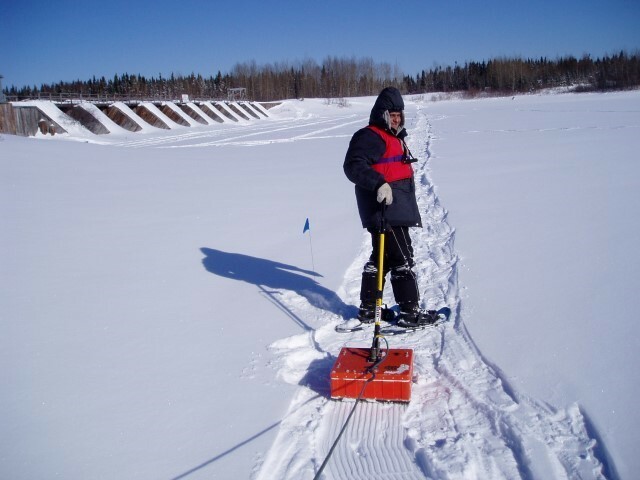 Georadar is an accurate technique for mapping ice and snow thickness along winter roads. 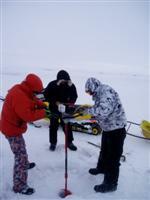 The georadar method is also is an efficient means of mapping variations in permafrost over large, remote areas.